-- Rip's Back In California – EQUAL DIST. Never more than 3 months in either Japan or the U.S., our friend Rip is back to SF after a week-long stay with the Girl/Chocolate family down in Torrance. 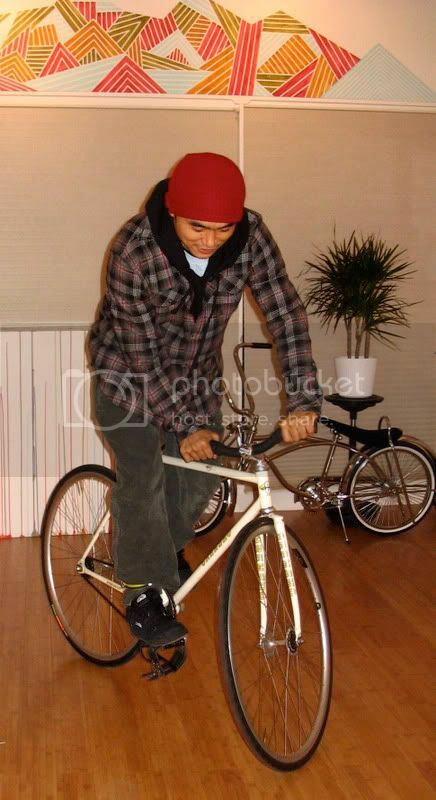 While here in SF, Rip’s been riding heavily once again through the mean streets and steep hills of our beautiful city. Check-out W-BASE in Shibuya, Japan – home to Rip and brother Moto.